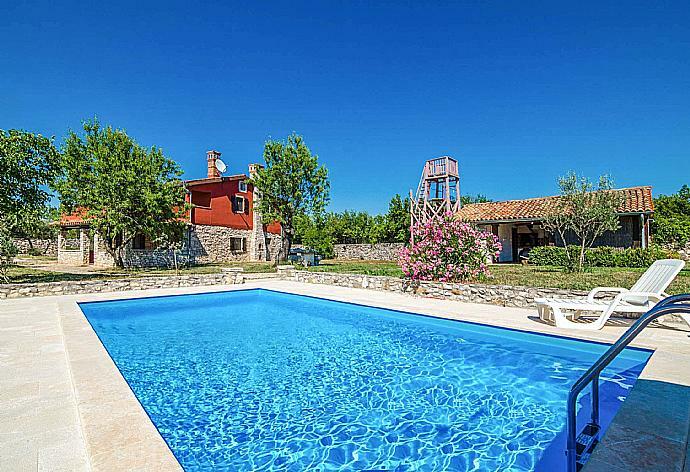 Dorinini Dvori is located in Svetvincenat, Istria. This detached vacation rental property is air-conditioned and sleeps up to 4 people with 2 bedrooms, 2 bathrooms along with private swimming pool. 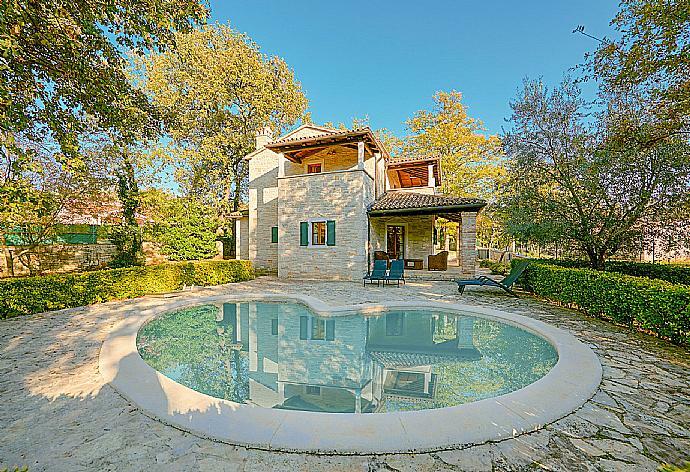 Villa Capo is located in Banki, Istria. This detached vacation rental property sleeps up to 8 people with 4 bedrooms, 3 bathrooms along with private swimming pool.